applied will bring remarkable results. You will need to have a pen and paper to write down this important news when listening. Wanda and Jeffrey have helped thousands of families with credit and lending education for over 10 years. This knowledge is powerful and ends up saving listeners thousands of dollars in interest payments. 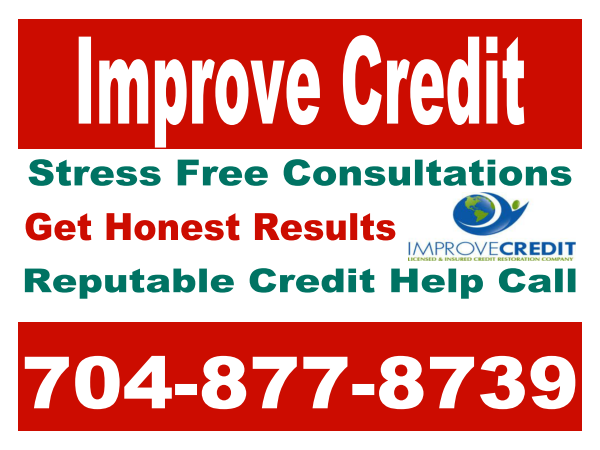 They are devoted parents, authors, public speakers and business owners of Improve Credit Consulting Firm. Public speaking engagements include church organizations, mortgage companies, real estate corporations, school districts, and business conferences. insight and knowledge to help the listeners achieve their goals. For information on becoming a guest or to book us for an engagement call 704-877-8739.